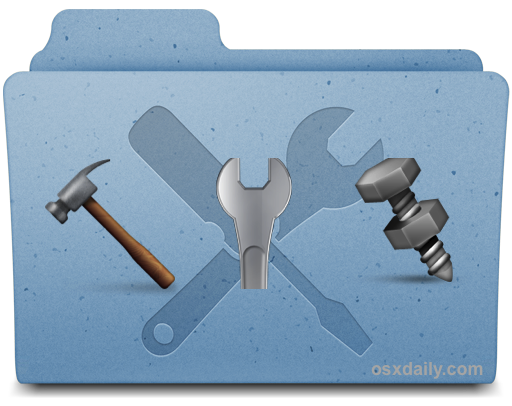 OS X may come with plenty of great apps and utilities to get you started, but there are a few incredibly helpful utilities that are either missing or could be improved. That’s what we’re focusing on here, with four of the most helpful utilities for OS X that everyone should have on their Mac. Best of all? They’re all free! OS X comes with an effective unzipping app that can handle a variety of archive formats, but once you start hitting the more obscure compression formats like rar and 7z you’ll find it to be inadequate. That’s why every Mac user should get The Unarchiver, it’s free and will handle just about anyconceivable archive format with ease. Having The Unarchiver installed basically means never wondering “how do I open this archive I downloaded?” again. Uninstalling Mac apps can typically be done simply by deleting the respective app from the /Applications/ folder, and that works for many apps. But, that doesn’t necessarily remove every single file associated with the app. That’s where AppCleaner comes in. 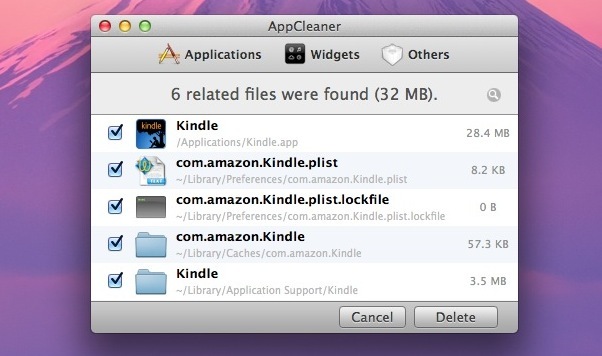 You drag and drop an application into AppCleaner, let it search for all files associated with an app, then choose the “Delete” option to do a thorough uninstall of the app. AppCleaner is so handy at cleaning up residual app messes and leftover junk that it should become the default method of how apps are uninstalled from OS X. Easily a must-have utility, and it still holds ourrecommendation. Everyone relies on copy and paste, but there’s only one primary clipboard buffer in OS X (well, two if you count the hidden terminal-centric cut option). Enter ClipMenu, a clipboard manager that stores a history of all files copied into the clipboard for easy and rapid retrieval when needed in the future. Think of this as an endless copy & paste buffer that resides in the menubar. ClipMenu is so helpful for productivity gains that once you get accustomed to using it, you’ll wonder how you possibly lived without it. Longtime readers will recall that we discussed this one here some time ago, and it’s just as great now as it was then.